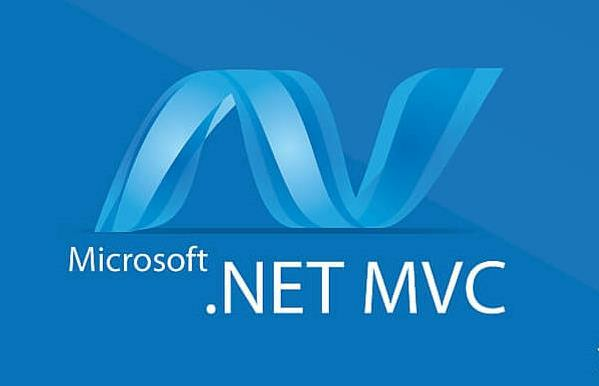 With innovative changes being introduced into the web development world and a rapid hike in .NET Development Outsourcing, it is hard to imagine a downfall in the demand for developers who can adapt to these changes and come up with an absolutely brilliant web solution. WordPress.org offers free software that you can install on a web server. You can upload and install themes and plugins, run ads, and edit the database. 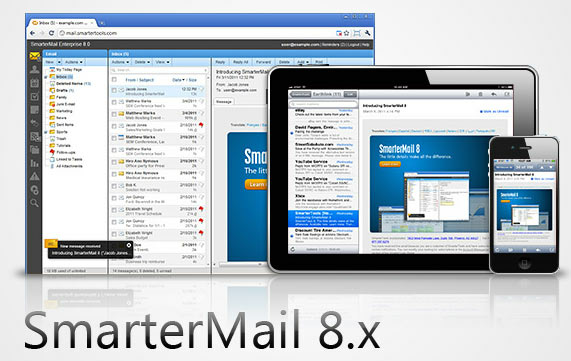 By default, SmarterMail installs a basic Web server that allows administrators to start using the application immediately after installation. 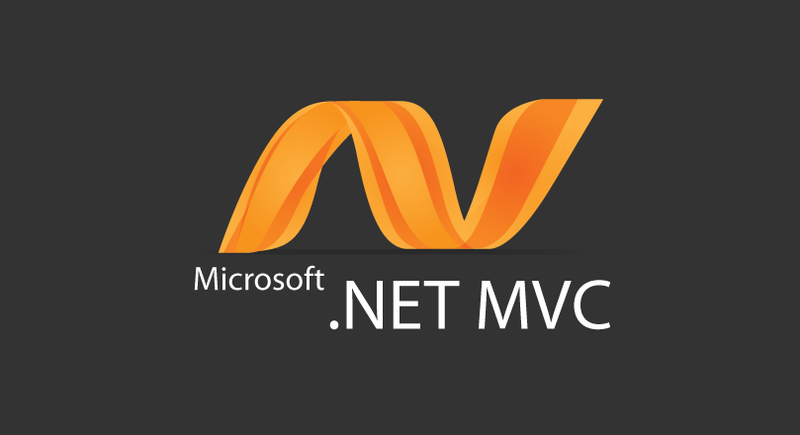 However, SmarterTools recommends moving to a more robust and secure Web server, such as Microsoft IIS.